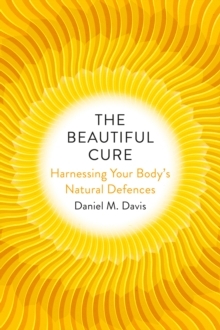 Short-listed for the Society of Biology Book Award 2014 Long-listed for the Royal Society Winton prize for science books 2014In The Compatibility Gene, leading scientist Daniel M Davis tells the story of the crucial genes that define our relationships, our health and our individuality. We each possess a similar set of around 25,000 human genes. Yet a tiny, distinctive cluster of these genes plays a disproportionately large part in how our bodies work. These few genes, argues Davis, hold the key to who we are as individuals and our relationship to the world: how we combat disease, how our brains are wired, how attractive we are, even how likely we are to reproduce. 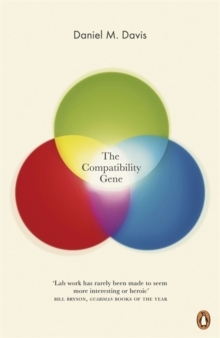 The Compatibility Gene follows the remarkable history of these genes' discovery. 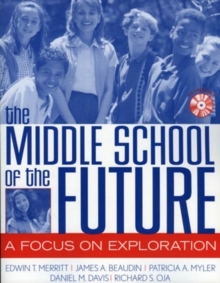 From the British scientific pioneers who struggled to understand the mysteries of transplants to the Swiss zoologist who devised a new method of assessing potential couples' compatibility based on the smell of worn T-shirts, Davis traces a true scientific revolution in our understanding of the human body: a global adventure spanning some sixty years. 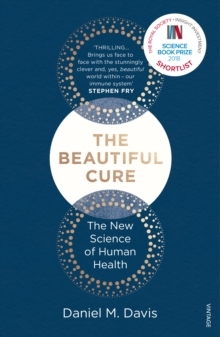 'Unusual results, astonishing implications and ethical dilemmas' The Times'Packed with an insider's knowledge' New York Times'He makes immunology as fascinating to popular science readers as cosmology, consciousness, and evolution' Steven Pinker'An elegantly written, unexpectedly gripping account' Bill Bryson Guardian, Books of the Year Daniel M Davis is director of research at the University of Manchester's Collaborative Centre for Inflammation Research and a visiting professor at Imperial College, London. He has published over 100 academic articles, including papers in Nature and Science, and Scientific American. He has won the Oxford University Press Science Writing Prize and given numerous interviews for national and international media. He was elected a Fellow of the Academy of Medical Sciences in 2011.